Bitcoin has created a very different world, in past few years! 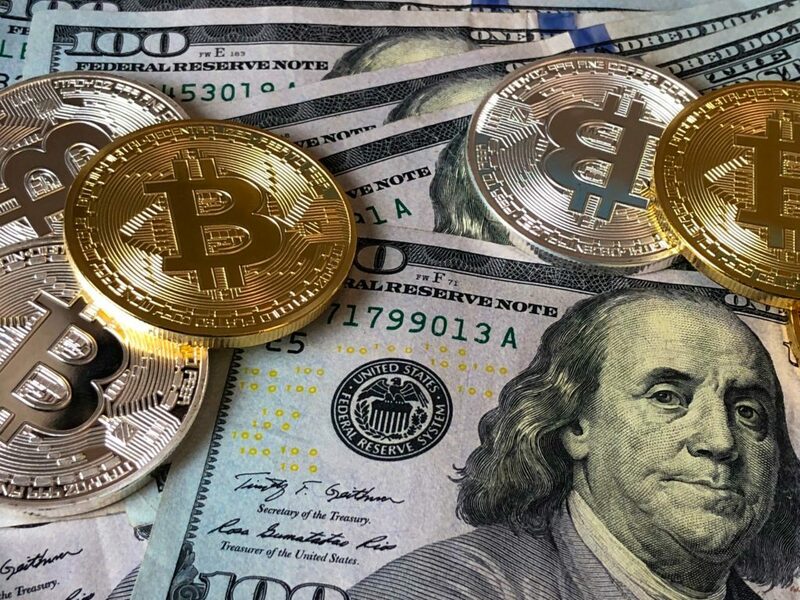 It has created a long debating topic for all the financial experts and ever since its launch, the Bitcoin has created a buzz around in the market, each and every day without a miss. You must have heard talks about its boom, its great fall, it being stolen by the hackers, ripple being implemented in the bank’s functioning in many parts of the world and it is being banned in several countries, and then again reemerging from the same bans. Thus, a lot to read and discuss is there in regard to the Bitcoin. There are several countries, which are supporting Bitcoin at their full, while, there are many others, which are banning it terming it as illegal while, many are there who aren’t justifying the exact stance on Bitcoin. Thus, the people who have been into the trading and investment in Bitcoin is struck in some countries, while there are many who are enjoying the free run. How to convert Bitcoins into dollars (USD) or any other fiat currency? The easiest ways for many across the world is to sell the Bitcoin at exchanges and get your money directly deposited into the bank account. You can also opt for in-person sale. You can just meet any person who wants to buy Bitcoin and can send the person Bitcoin, in lieu of the money directly. Also, many people across are blessed with the power of Bitcoin ATMs. As per the data, there are more than 2200 Bitcoin ATMs around the world, where the Bitcoin transactions can be done just like the debit cards. Use those Bitcoin ATMs for your cold cash or hard cash. The above list may or may not apply to the methods all around the world, as the cash system around the world varied and even there’s a lot of bans and uplifting of bans, all around the world in quick succession, thus leading to the uncertainty over the process of conversion of Bitcoin into the cash. However, if you are an investor or a trader and are holding Bitcoin, and want to sell them off, utilize from the above options to get the cash in return for Bitcoin. 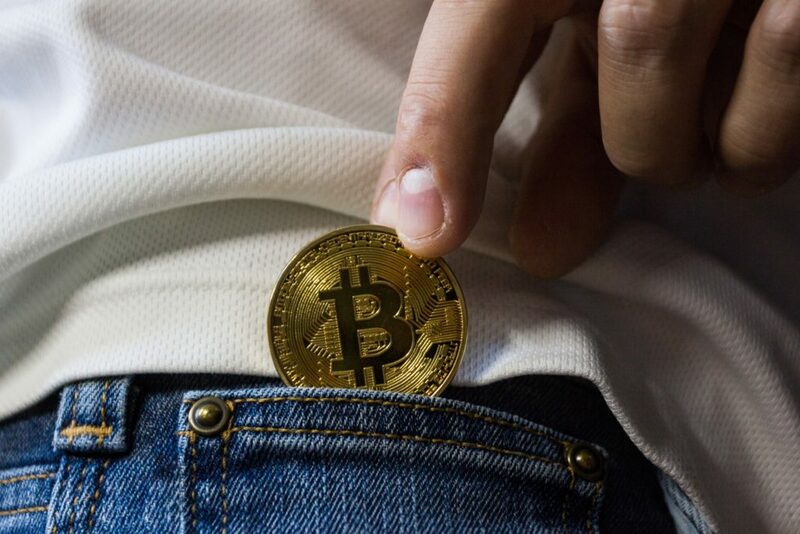 In case, you aren’t left with any such option and still looking for How to convert Bitcoin to cash?, you can also utilize the Bitcoin to make the payment for the goods purchased, or to cover your utility bills. There are several websites, which are supporting the Bitcoin and other Cryptocurrency transactions; the websites like Amazon etc are one of them, which are supporting those transactions and easily support Bitcoin and all Altcoins as the mode of payments. Also, if you aren’t sure about any such withdrawals, or doesn’t want to go this method of utilizing the Bitcoin, as a mode of payment, you can check PayPal and Skrill (Skrill in India), to check if you can utilize these platforms for the Bitcoin conversion into cash. Just check the taxes applicable for the Bitcoin Conversion into Cash, as many countries levy very high taxes on the Bitcoin transaction, and countries like India calls for 30% taxes on the Bitcoin. All you need to do is to check the updated policy of the country in regard to the Bitcoin and get your mathematics right before you go for the actual conversion of Bitcoin into cash!